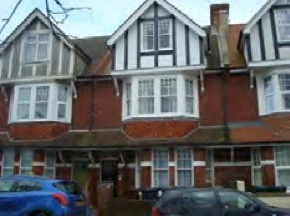 Paradise Lodge is a 3 storey traditional terraced house converted to 5 self contained one bedroom apartments and located in a residential area of the popular seaside town of Eastbourne. It is close to South Downs National Park and is just 17 miles from Brighton. The area is well connected by road with the nearby A22 and A27 and rail. These apartments provide independent living with support and care from dedicated staff members who provide a safe, supportive and caring environment for the residents. Great importance is placed in listening to the individual’s views and concerns in order to assist them to overcome any anxieties or problems. Access to family and friends is welcome where appropriate and beneficial. The key objective is to support the individuals to build the self-confidence and life skills enabling them to live an enjoyable and satisfying life in the community.